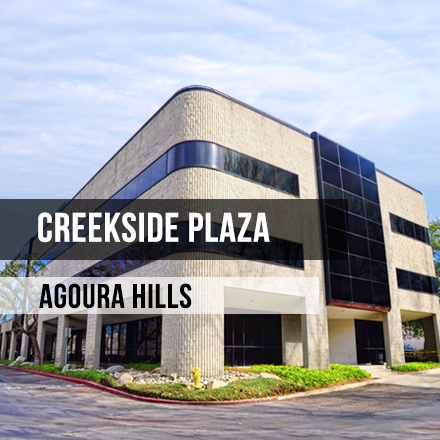 SoCal Office Leases - Quality office leases throughout the San Fernando Valley. 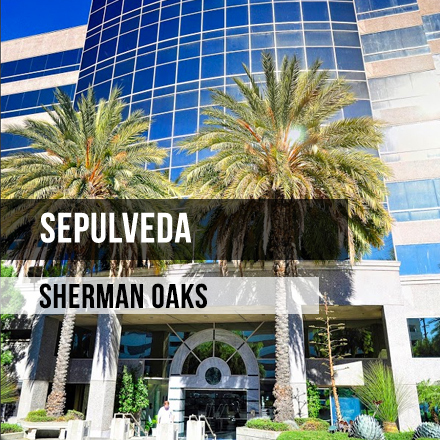 We have a collection of quality office buildings throughout the San Fernando Valley, managed by a professional management company that is both effective and efficient. 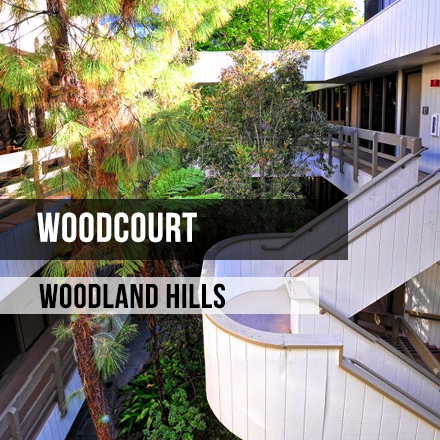 © 2014 W-Net, Inc. All rights reserved.